Humans have been trying to trick nature for a very long time. Horticulture itself was born out of the necessity to overcome natural limitations and thus being able to grow crops during winter times, for instance. Over time, many techniques have been developed in order to get the most out of a given crop. These techniques usually trick the plant into believing that there are specific external conditions which make the plant reacts in a unique way. Flowering plants, for instance, can be forced to start flowering earlier than it is supposed to through ‘light deprivation. “Light deprivation is carried out by covering the crop through curtains that are placed over a frame, which could be the greenhouse itself, or a structure built specifically for that purpose”, explains Eric Brandstad, founder and owner of Greenhouse Advisory Group, a company specialized in greenhouse consultancy and rescue. 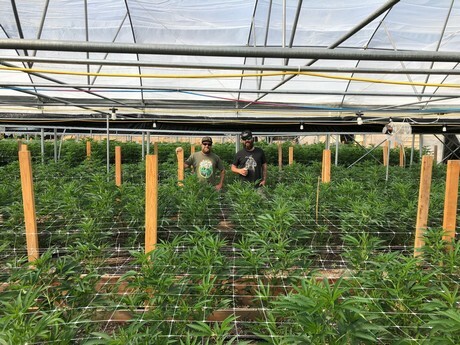 In addition to that, Eric is a professor at the Oaksterdam university in Oakland, where he teaches and organizes curricula on cannabis cultivation. 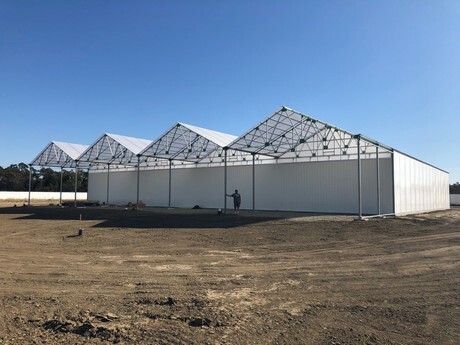 He continues, “People started doing light deprivation within greenhouses rather than in indoor farms as the former are affected by sunlight. Therefore, since it is not possible to turn off the sun, growers needed to find a way to choke it out." 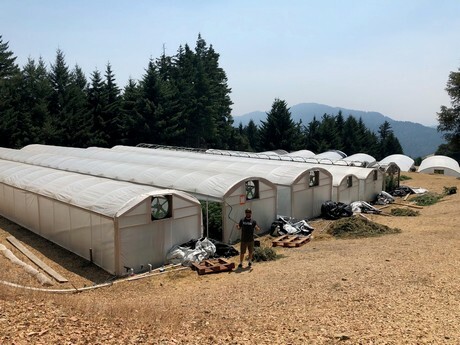 2019-04-16 "Monitor sensor data anywhere in the world"
2019-04-04 "More than just hot air"
2019-04-03 "Ventilation is essential to cannabis cultivation"
2019-03-26 "Our customers will have actionable data on their smartphones within minutes"